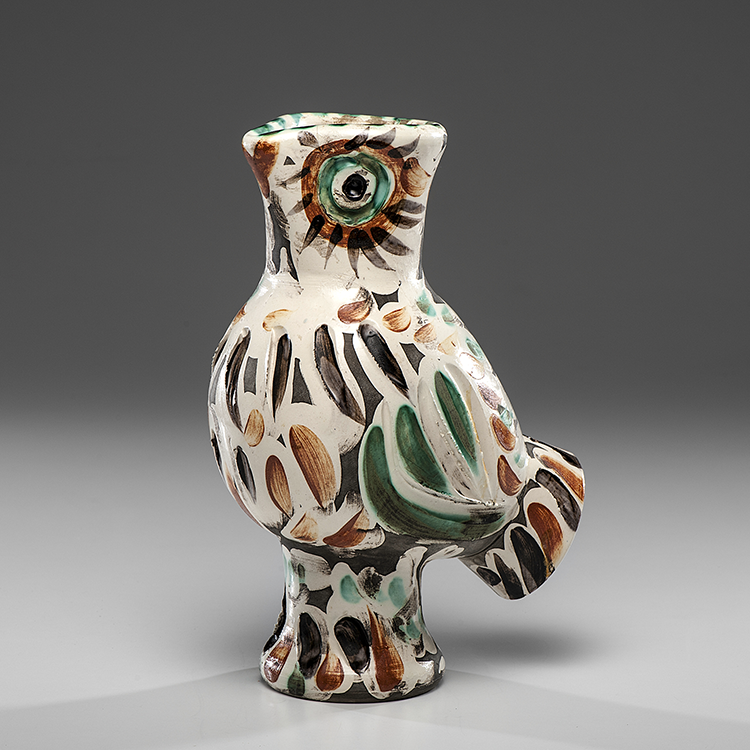 Picasso ceramics are making a splash in the market, Cowan's Modern Ceramics sale on May 28 features works by Picasso as well as other modern masters of the pottery world. 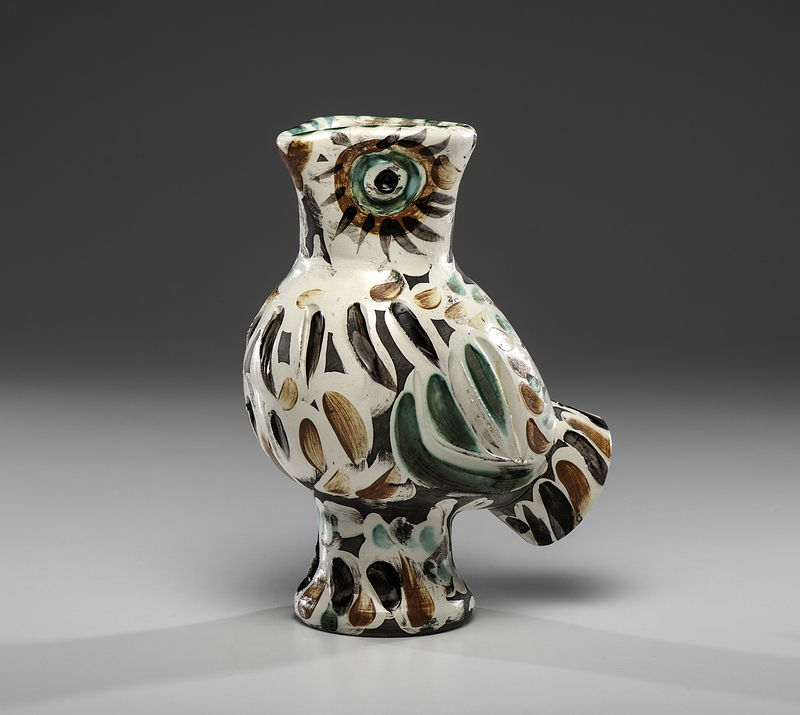 Picasso's Chouette Madoura Owl which was made in 1969 is estimated to fetch between $20 000-30 000. Also to be included will be a Madoura Plate which is expected to bring $5 000-7 000. 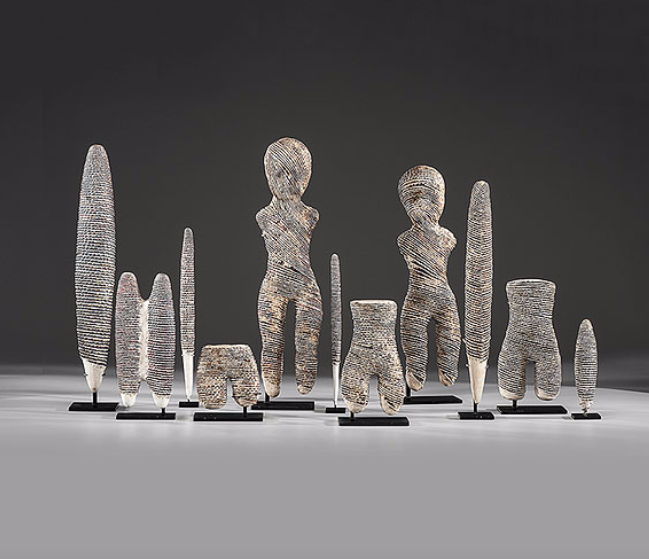 It is not just Picasso that ceramic enthusiasts should look out for, also going under the gavel will be a set of eleven sculptures crafted by Michele Oka Doner which has an estimate of $80 000 - 100 000. Doner is best known for her bronze works which have been on show at New York's Marlborough Gallery. 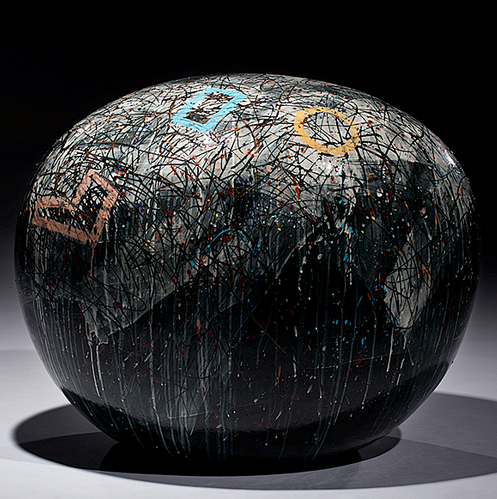 Ceramicist Jun Kaneko's piece entitled Dango is to feature. Kaneko is known for its color, pattern, and scale, has been included in more than seventy museum collections. Recently, Kaneko has been a production designer for opera including Mozart's Magic Flute for the San Francisco Opera as well as many productions in many other cities. Kaneko's work has great influence nationwide and Kaneko is now based out of Omaha. 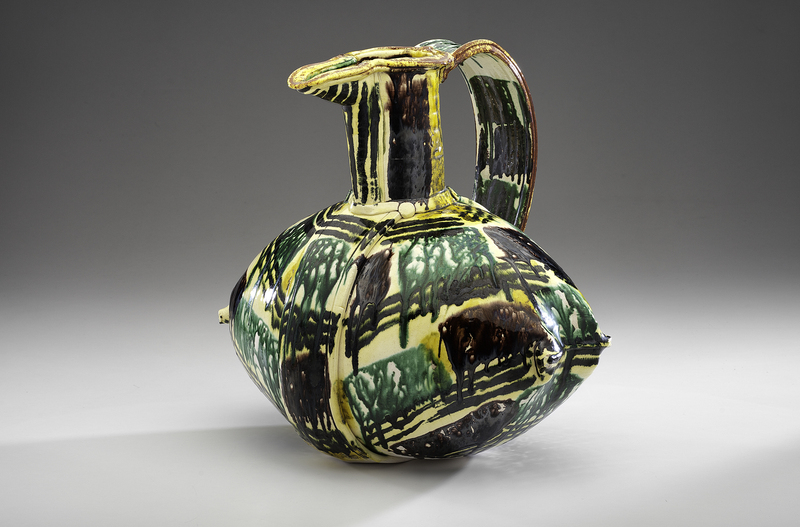 A Luscious Pillow Pitcher by Betty Woodman is estimated to sell for $8 000-12 000. Beginning her career in the 1950s as a production potter with the aim of creating beautiful objects to enhance everyday life, Woodman is recognized internationally as one of today's most important American artists.